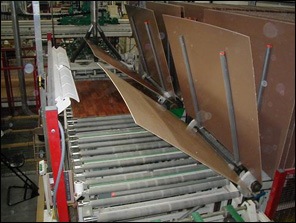 Americarpet: How is Laminate Made? 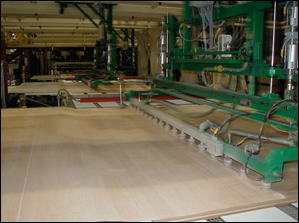 In the section “Why Laminate” we told you laminate is a manufactured product that is a true look-a-like of hardwood flooring, natural stone and many other types of flooring. And who can tell, with the knowledge gained from this section, laminate just may be the flooring solution for the way you live. To celebrate laminate, you should think of a four-layer cake. But now that you know how laminate flooring is made you can understand why it’s a beautiful, durable and cost-efficient flooring solution for many homes, and homeowners, across the county.